Picture it: a perfectly lovely spring morning in Memphis. The sun was shining, the humidity was practically non-existent, the birds were chirping and the scent of magnolia trees at least 100 years old rose gently on the breeze. But, ask me if I noticed any of that at the time. Nope, sure didn’t. Why? Because I was too busy grumbling about the inability of the people I shared the road with (I won’t call them drivers, because drivers know how to drive) to stay in their lanes, not finding a good parking spot at work and a plethora of other things before I copped an attitude with God. Uh-huh. I copped an attitude with God. It’s not the first time, and unfortunately, it probably won’t be the last time. I had an attitude because it was His fault I even had to deal with incompetent road hoggers, bogus parking arrangements and waking up at the crack of dawn. Because if He was doing things the way I wanted them done, I’d be a full-time writer well on my way to selling the rights to my books for film options. I proceeded to tell God that I just didn’t see why He hadn’t come through for me in this respect yet. I complained that there was no way He’d actually want me to work full-time for someone else’s vision, no matter how noble it might be, and then relegate my vision to nights and weekends. And furthermore, I didn’t think it was right that I should have to sacrifice my health to pursue my passion. No way could he expect me to operate on a few hours of sleep on a regular basis in order to produce books at the rate I want to. It just wasn’t fair! Well, after my little temper tantrum, God responded the way He typically does; in a still, small voice. A reckoning in my spirit that calmed me and a reminder that His yoke is easy and His burden is light. That the pressure I was putting on myself wasn’t His doing and that the gift He gave to me is supposed to be a source of joy, and not stress. Y’all, His answer hurt my feelings. DISCIPLINE. Or rather, my lack thereof. God reminded me that if I were more disciplined, there would be no need to sacrifice sleep or my so-called health. Maybe if I spent more of my free time actually writing, I would be further along in my entrepreneurial endeavors. I spent a few more minutes trying to justify my situation. I’m on fitness journey. I’m on a weight loss journey. I’m on a financial freedom journey. I’m on a natural hair journey. I’m on a Netflix journey. I’m on a Diner Dash journey (Flo ain’t gon’ be able to serve those people by herself). I’m on a find-a-suitable-life-partner i.e. husband journey. You get the point. I find time to do everything that I want to do, but treat writing as though it’s a priority in my life. Once I picked my face up off the ground after that Holy Spirit breakdown, I stopped making excuses and started giving thanks. Thanks to for Him loving me in spite of me. Thanks to Him for providing me with a day job and the skill set to do it well. Thanks to Him for gently guiding me into His plan for my life. I was grateful that God cared enough about me to listen to my rants, and to show me His ways. He promised that if I commit the work of my hands to Him, He would bless my efforts. So I’m stepping back from all the social media hoopla I’ve been caught up in, taking the reigns off my floundering ‘marketing plan’ and getting down to the business (and joy!) of writing. The funny part is that I think that’s all He’s ever expected me to do in the first place. The rest is up to Him. I’m OK with that. What do you do when something you want badly seems to be taking its sweet time arriving? How do you balance your ambition with your circumstances? I told you my current kryptonite (lack of discipline) what’s yours? 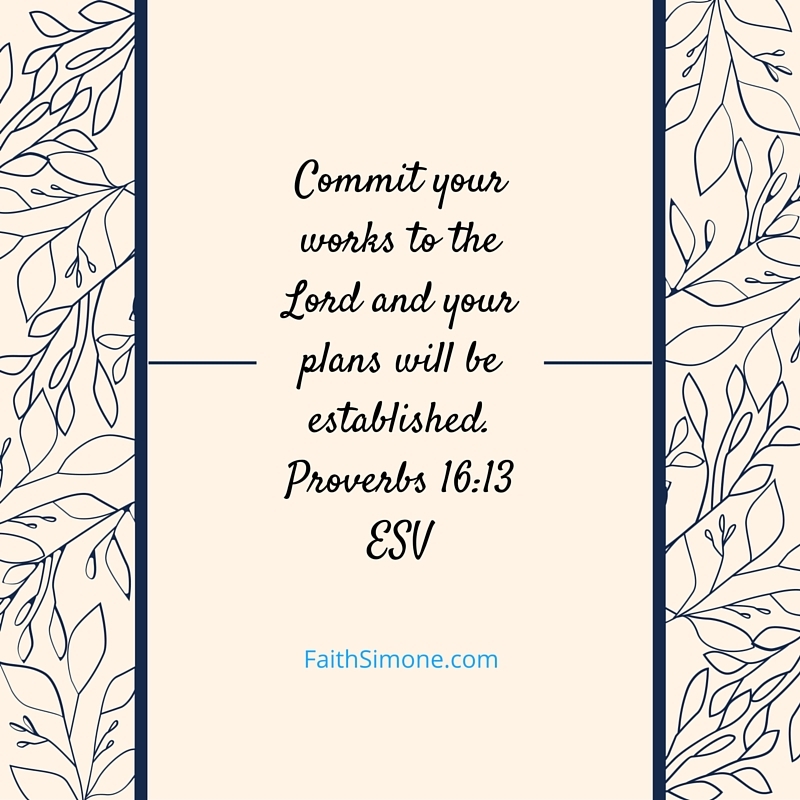 What’s getting in the way of you walking in your purpose? If you’re already fully walking in your purpose, tell us how you got there. 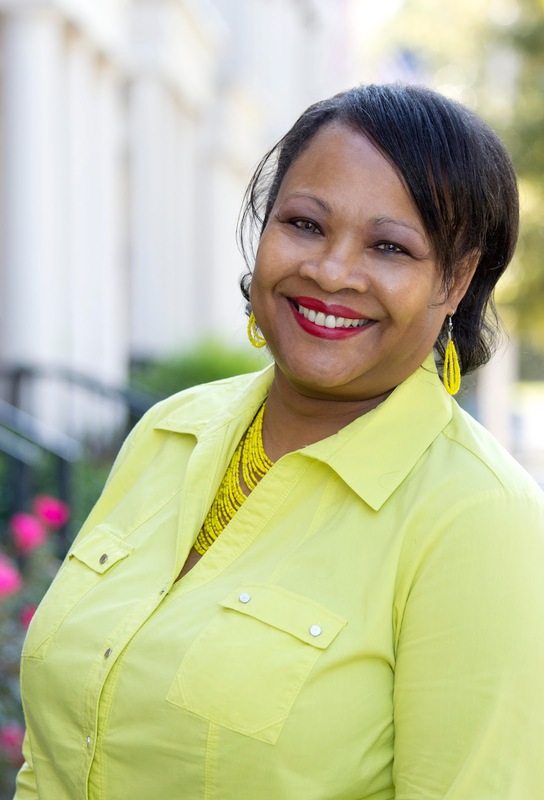 Madlyn Marshall is the Founder of G.R.A.C.E. Financial Ministry Inc. G.R.A C.E is an acronym for “God’s Resources Advancing Christian Evangelism” a biblically based financial management and budgeting ministry. Madlyn is also conducts workshops writing all the material used in the workshops as well as during one on one consulting sessions. Madlyn has also written several short stories and poems. It is in this genre where Madlyn has the opportunity to share the creative side of her writing. Madlyn has a vivid imagination and a unique way of bringing the stories and characters she writes about to life with descriptive images. The Window of the Heart series is a collection of small fictional stories that explore the depth of God’s love and His capacity to restore that which was lost, albeit relationships, a renewed sense of oneself, or joy that had been buried under the weight of life’s challenges. In these stories, you will laugh, cry, and paused to think about your own challenges and I hope come away with a renewed spirit and a stronger faith. 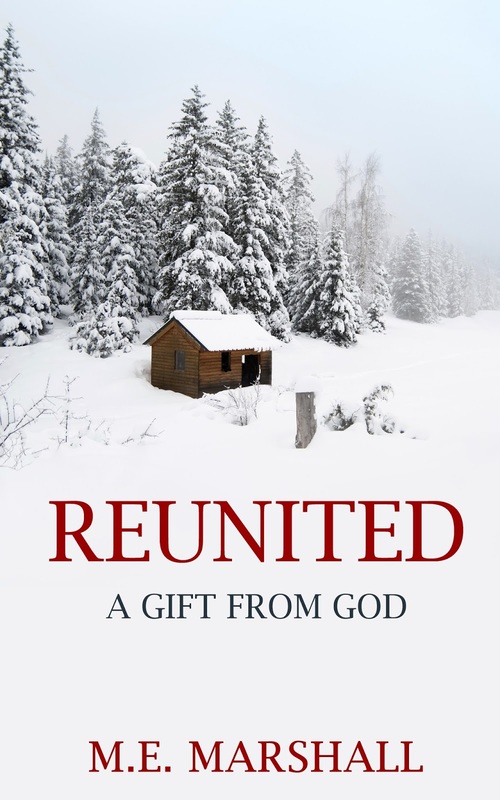 In the first of the three book series, ReUnited – A Gift from God; the characters struggle with their faith in God, and the pain from their past. Can they truly forgive? Can they trust God and allow Him to heal their brokenness? Tony and Elaine have the opportunity to answer these questions and more because they are thrown together in an unlikely place, on top of a mountain in Alberta, Canada. There is no place for either of them to go, so they are forced to face their fears and their past lives together. Faith Simone: Love the mysterious sound of the this book! It promises to be emotional. I can think of a few people I wouldn’t want to be trapped on a snowy mountain with, but that’s a story for another day!